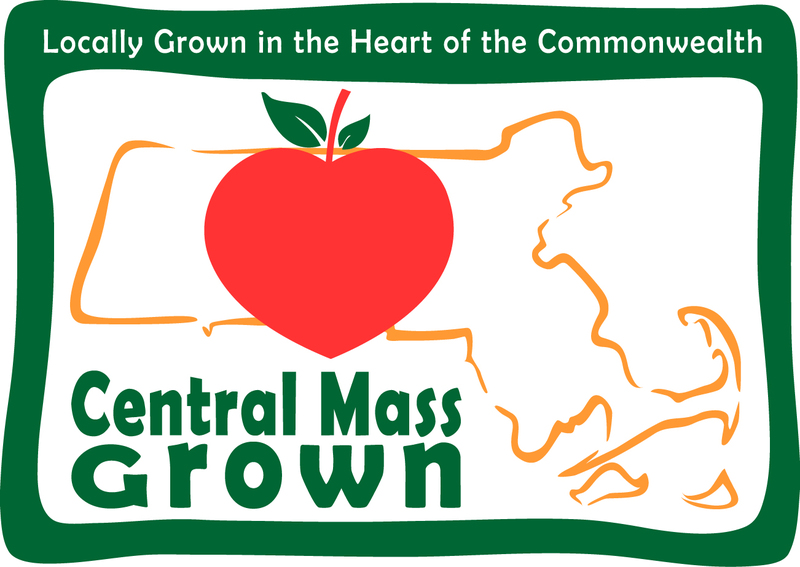 For more information contact Trish Settles, Regional Collaboration and Community Planning Manager, at 508 459 3320 or tsettles@cmrpc.org. The Central Massachusetts region has seen success in economic development and job creation over the last thirty years. Looking forward, the region’s public and private sector leaders recognize the need for shared approaches to infrastructure investments and land use decisions to ensure the vitality of the region’s economy and quality of life. 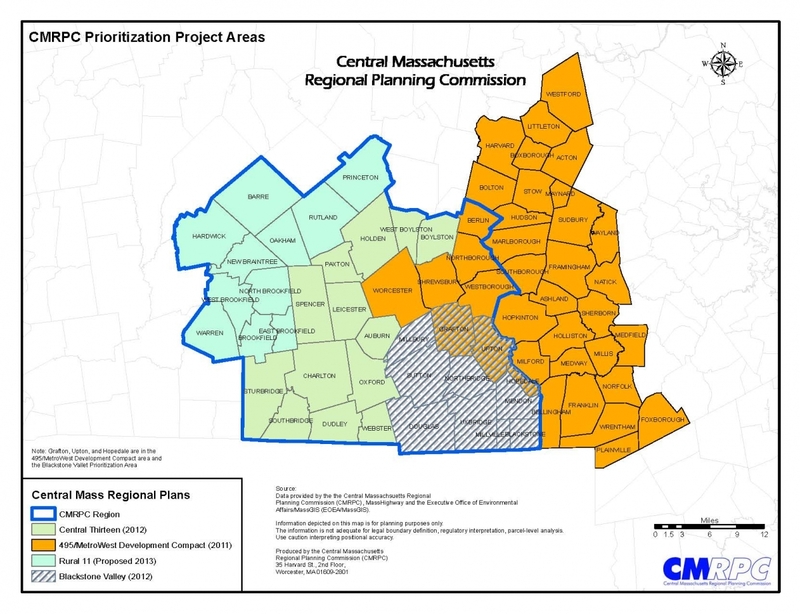 Building on the success of 495/MetroWest Development Compact Plan, and the recently-completed Blackstone Valley Prioritization Project and the Central Thirteen Prioritization Project, CMRPC is embarking on a collaborative effort focused on the remaining 11 communities in the CMRPC region. Our objective is to create a shared framework for identifying regional and local priorities for growth, development, higher education and land preservation, as well as transportation and other infrastructure investments. This planning effort will be conducted in a cooperative effort with local and regional participants, including Mass Audubon, and will engage the public, private, and non-profit sectors to form the framework for public involvement in future land use decisions and infrastructure investment within these communities. By continuing to identify local priorities for development and preservation, we can articulate a set of larger regional priorities to build into the over-arching identity of the Central Massachusetts region. CMRPC will work with the region’s stakeholders to define priority protection areas, priority development areas, and significant priority transportation improvements. Our goal is to list and map locally-identified and regionally-significant preservation and development areas and critical infrastructure needs, in a manner that is consistent with existing policies, master plans and guidelines, as well as the state’s Sustainable Development Principles. ►Coordinated planning and implementation efforts between jurisdictions are necessary. Rural -11 Baseline Trends part 1. Rural -11 Baseline Trends part 2. A special thank you to our Raffle Prize Donors.